Getting there: One hour drive from Paris or 40 minutes on TGV train from Paris Gare du Nord. Champagne came oddly late to the UNESCO World Heritage list; its vineyards, houses and miles of underground cellars making the exclusive club in 2015. It has arguably also been a little slow to consider the potential of wine tourism, given that it lies barely an hour from Paris, one of the most visited cities in the world. But, things are changing in this part of the world and several houses are well worth a visit. Decanter contributor and Tyson Stelzer recently shared his tips on where to go in Champagne. At the November Decanter Fine Wine Encounter in London, we asked several Champagne producers and representatives for their favourite local restaurants. Words: Chris Mercer. Getting there: International flights land at the largest island, São Miguel, for connecting ones to the smaller islands. You can fly to some islands from Lisbon also. The port of Velas on the Island of Sao Jorge, the Azores. The Azores have two UNESCO sites; one being the Pico Island vineyard culture. 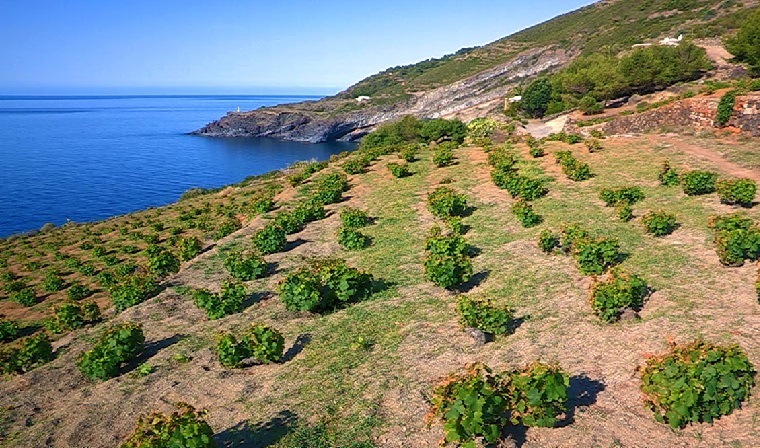 The second largest of the islands, Pico’s vinicultural history dates back to the 15th century, with a series of spaced out linear walls across the island that protect small plots of land from wind and seawater. Sarah Ahmed recommends where to stay and eat on Pico, and more of the islands. Getting there: Fly to Budapest, then it’s a three-hour drive to Tarcal via the M3 motorway. A direct train from Budapest Keleti station to Tokaj takes 2.5 hours. Hungary’s Tokaj appellation, characterised by its rolling and verdant hills, has the distinction of being Europe’s first classified wine region. The thousand-year-old winemaking traditions that still remain in place today make it an obvious choice for UNESCO world heritage designation. Getting there: Fly to Paris-Orly and Sancerre is a two-hour drive. Alternatively, take a train from Paris to Tours. Saumur is then a one-hour drive west. Sancerre is a two-and-a-half-hour drive east from Tours. You can also fly to Tours. Loire Valley is on the UNESCO list. 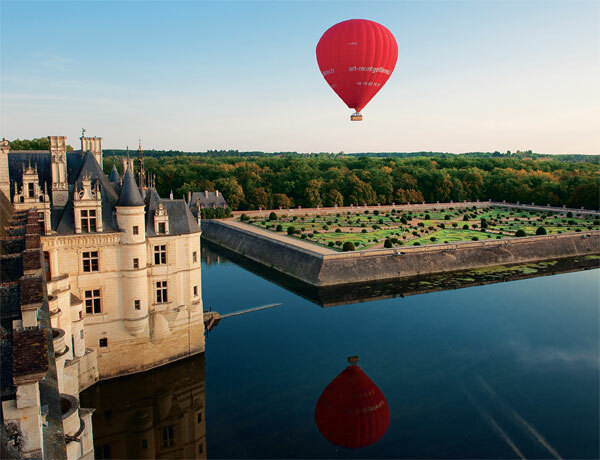 With its swathes of rolling vineyards and wheat fields surrounding palaces built or modified during the Renaissance, the Loire is a vivid testament to mankind’s golden age. The UNESCO area of the Loire comprises 164 towns and villages – including Chinon, Samur and Angers – between the two hillsides that border the river from Sully-sur-Loire (Loiret) and Chalonnessur- Loire (Maine-et-Loire). Getting there: Valparaíso is about a one hour drive from the capital city of Santiago. As a destination for wine lovers, it’s close to both the winemaking regions of Casablanca and San Antionio Valley, as well as home to great restaurants for those who love wine and fresh seafood. Getting there: Fly to Porto. One-hour drive to the heart of the valley, or a more scenic route is the 2.5 hour train ride, known as the Linha do Douro. Getting there: Fly to Turin. It’s then around 1hr 20 minutes in a car to Alba. Autumnal sunrise in heartlands of Barolo in Piedmont’s Cuneo province. Federica Violin / Alamy. The World Heritage Committee added the ‘vineyard landscape of Piedmont: Langhe-Roero and Monferrato’ in 2014. In its submission for Piedmont, Italy’s government said, ‘Vine pollen has been found in the area dating from the 5th Century BC’. See how Decanter.com reported the story. Getting there: Fly to Frankfurt or Cologne-Bonn airports and then it’s around 1hr 30 minutes in the car from each. The Middle Rhine’s beauty is well-chronicled, but it gained UNESCO status for its role as a major trade artery in the evolution of history and human development. Numerous hiking trails surround the villages, offering visitors magnificent vistas of vineyards and forested countryside. 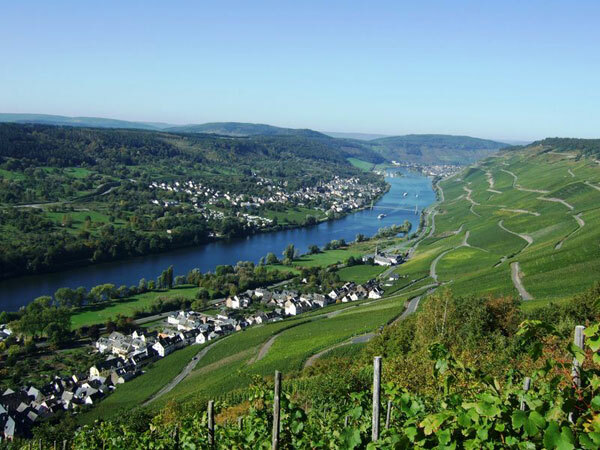 Riesling flourishes on the region’s precipitous hillsides but requires great care and skill during harvest (some slopes angle nearly 45˚). Getting there: Fly to Bordeaux Mérignac airport. 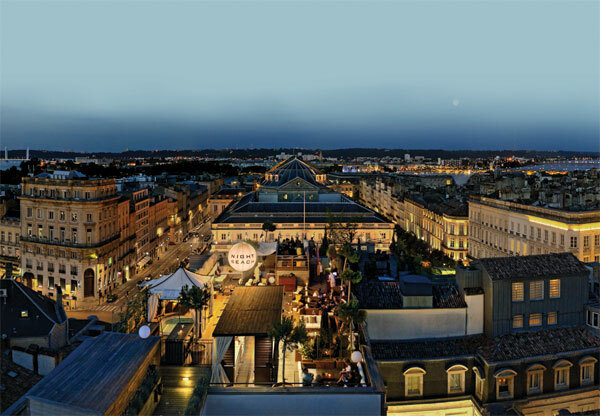 Bordeaux hardly needs introduction to wine lovers. According to UNESCO, the city’s 2,000-year-old role as the capital of a world-famous wineproducing region make it a shining example of cultural heritage. And in many ways, the city is as lovely and intriguing as the region’s châteaux. Getting there: Direct flights to Vienna go from both London and New York. The historic city of Vienna originated from early Celtic and Roman settlements. It retained its importance as a Medieval and Baroque city, and was the capital of the Austro-Hungarian Empire, which is why the city was awarded UNESCO status in 2001 – although in 2017 it was added to the list of World Heritage in Danger sites. Getting there: Catch a ferry from Trapani in Sicily, which takes between six and eight hours. Alitalia operates flights from Trapani and Palermo – and also Milan and Rome in the summer months. A flight from Trapani takes about 40 minutes. Looking for somewhere more remote to explore or get away from it all? The wild card entry in this selection is Pantelleria, 85km off Italy’s southern coast. Its terraced bush vine growing technique handed down through centuries of generations was placed on the UNESCO world heritage list in late 2014. Passito di Pantelleria, a sweet wine made from dried ‘Zibibbo‘ grapes, also known as Muscat of Alexandria, has DOC status in Italy. Moscato di Pantelleria is also a DOC. Monticello, the plantation home designed and inhabitated by Thomas Jefferson made the UNESCO world heritage list in 1987, along with the Unversity of Virginia in Charlottesville, where it is located. Jefferson was notoriously a fan of wine and planted vineyards on the estate when he lived there – to varying degrees of success, according to reports of the time. So, why not take in a piece of US history and also use the opportunity to find out how Virginia’s current generation of winemakers and vineyard owners are getting along? The United Nations Educational, Scientific and Cultural Organisation (UNESCO) identifies cultural and natural examples of heritage around the globe with the goal of protecting and preserving them for future generations. The organisation was founded in November 1945, just after the end of World War II, as a way to nurture humanity and heritage by developing ‘the intellectual and moral solidarity of mankind’. Sites that qualify must have ‘outstanding value to humanity’. Once a site has been accepted, UNESCO offers everything from technical assistance and public awareness to professional training and emergency assistance to preserve sites. UNESCO has 195 member states, while its World Heritage Committee, which meets yearly to select new sites and allocate funds as needed, has 21 member nations. For more information, visit www.unesco.org.